FUSE Productions and Nittany Ballet are teaming up to produce the London and Broadway hit musical MATILDA in September of 2019! Artistic Director Richard Biever and Nittany Ballet’s Executive Director, Connor Weigand, are thrilled to be co-producing the show and will direct and choreograph, respectively. Alex Shields will serve as music director. Auditions for the student chorus, made up of children ages 7-21, will be held on Sunday, April 14 from 1-5 pm. In order to audition for the show, students MUST attend our Audition Workshop on Sunday, April 7 from 1-4 pm. MATILDA is a very fun but also difficult show. Children and students who plan to audition should be comfortable singing on pitch (not necessarily as a soloist) and have some movement experience. We are looking for students who are natural performers, brave, and self-sufficient. All need to take direction well, be quiet and respectful during rehearsals, and not get easily flustered. We are looking for about 8-10 students in the 7-14 age range, and 8-10 between the ages of 15-21. At the April 7 workshop, students will learn short excerpts of two songs and a dance combination. For those interested in speaking roles, short dialogue excerpts from the script will be given. ALL students who wish to audition will be required to attend the audition workshop for the entire three hours. 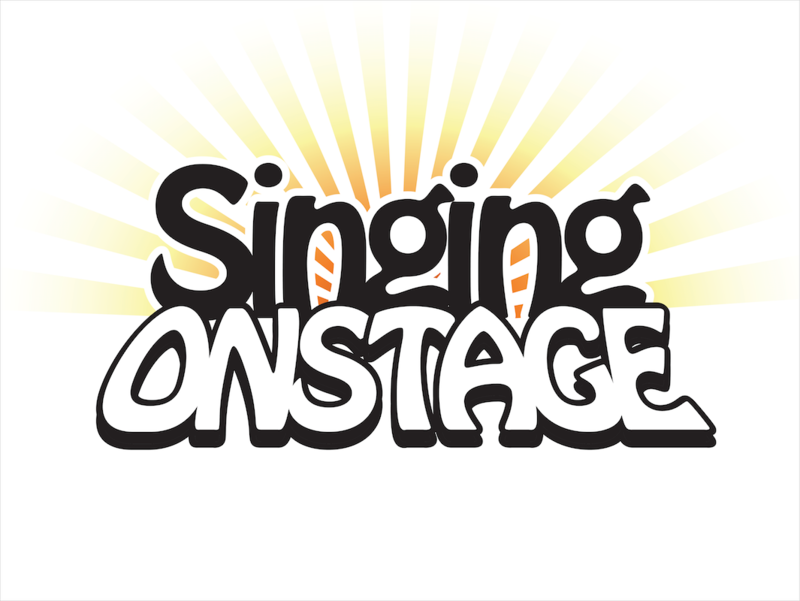 The workshop will be held at Singing Onstage Studios, 1108 S. Pugh Street. Because of limited space, parents will be unable to watch or stay for the audition workshop. Parents are, however, welcome to bring their student in and introduce the student to the creative staff! Students should bring a water bottle with their name on it to the audition. Following the workshop, students will be given specific audition times for Sunday, April 14, somewhere between 1-4 pm. They will not have to stay for the entire three hours. Monday-Wednesday, July 29-31, from 6:30-9:30 pm MATILDA BOOT CAMP! All of the above are music/choreography rehearsals prior to the official start of rehearsals with the entire cast! We rehearse Monday-Friday evenings from 6:30-10:30 pm, however, all younger children will be released no later than 9:30 pm. Saturday is the day off, and we rehearse Sundays from 1-5 pm and 6-9 pm. During final run-throughs and dress rehearsal week, students will have to stay until 10:30 pm. The regular rehearsal schedule will begin on Monday, August 12th and run through Friday, August 30th. We then move into Schwab starting Saturday, August 31st (This Saturday will NOT be a day off.) We have a rehearsal with the orchestra from 2-6 pm on the 31st. Then our VERY long day on Sunday, September 1st from 12 noon-5 pm and again from 7-11 pm. Children will be required to attend the full day. However, we will release them as soon as we can. We then have three dress rehearsals, September 2-4 and FOUR performances, September 5-7. There is a matinee and evening performance on September 7. If students have significant conflicts with the above schedule, students should not audition for the show!